Welcome to one of Ottawa's trendiest districts! 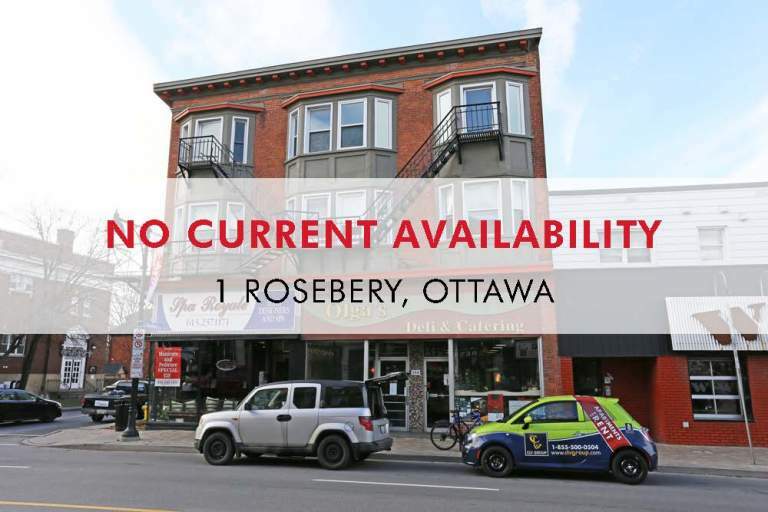 Rosebery Apartments is located in the heart of the Glebe, attracting young professionals who desire the comforts of home (without the burden of upkeep and maintenance), but need the accessibility to Ottawa's downtown core. Done in a trendy retro brick-storefront design, Rosebery Apartments is quickly becoming a desired address for Ottawa's up-and-coming. 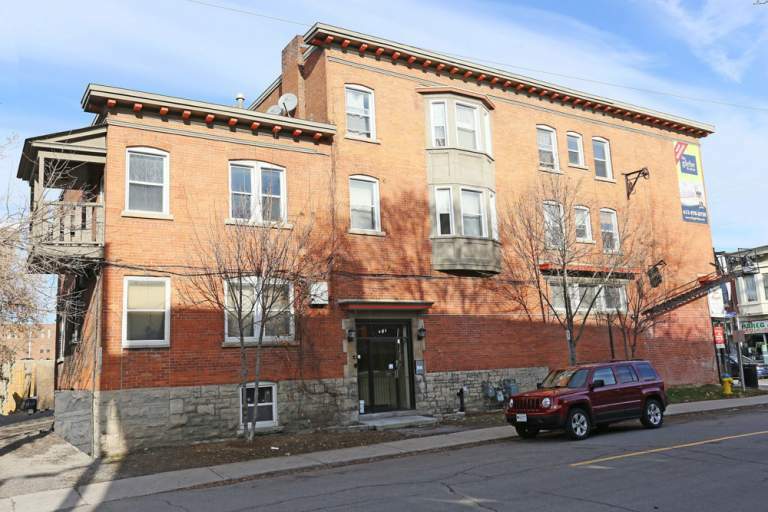 This four storey walk-up building offers spacious one and two bedroom apartments with renovated cherry cabinet kitchens, large bright windows, and hardwood flooring throughout. 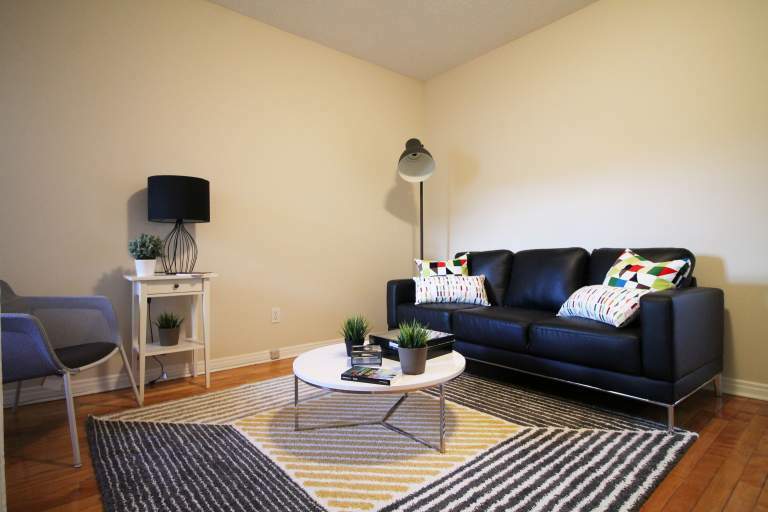 Rosebery Apartments is a place you'll be proud to call home! 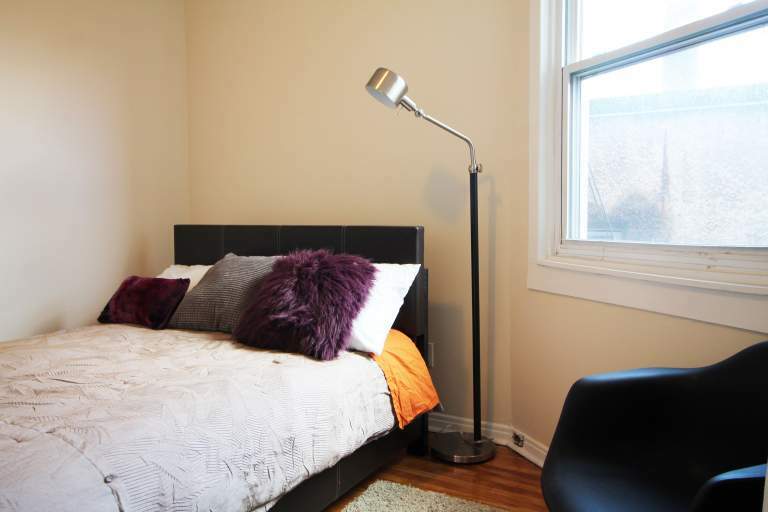 Rosebery Apartments are conveniently located in the heart of the Glebe just off of Bank Street. 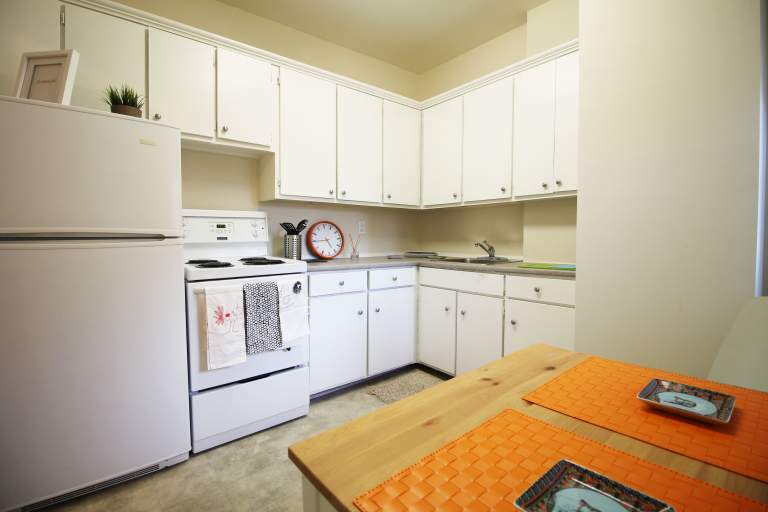 These Ottawa rental apartments are only 10 minutes from Parliament Hill and Rideau Center and are close to all amenities including Carleton University, Lansdowne Park, and many more popular restaurants, shops and parks. Commutes to work and school are also made easy due to the building's proximity to the Highway 417 and public transportation.